For most of us, we always answer the call of our bodies when we feel unwell and worse, we get chronic illnesses either due to a hereditary condition or an acquired illness. Some of us, though, lack the right medication adherence to these medicines. 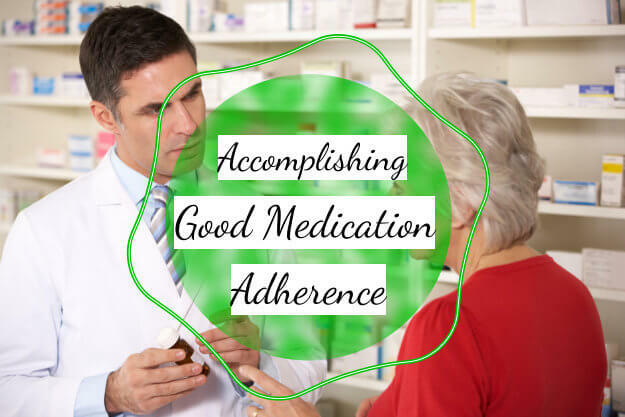 Medication adherence is when we take our medicines right on time of the day and right amount of dosage. This problem occurs when our medicines are unpleasant in terms of taste or mode of administration. Once you skip a dose, you tend to stop taking it for the fear of side effects or no effects at all. You should call your physician or pharmacy in Seattle. Once you get better from feeling ill, some people tend to stop taking the medication when in fact, the doctor has prescribed a specific duration for your medications. You have to complete the whole prescription to ensure the total protection of your wellness. Due to memory lapses or even too much stress can make you forget to take your medications on time. You have to get a home health care aide for this one. You can also set an alarm in your phone to remind you of your medicines. There are specific reasons why you should take these medicines at these times and you simply have to follow it. You should consult about these concerns. If you think you have not felt any improvements, you should ask for a stronger if it is possible. If there are too many side effects, there might have been different components that you are unknowingly allergic to or the medication is too strong. A quality pharmacy in Seattle can link you to different medication insurance providers or governmental guarantors for you. You have to invest for the betterment of your health.